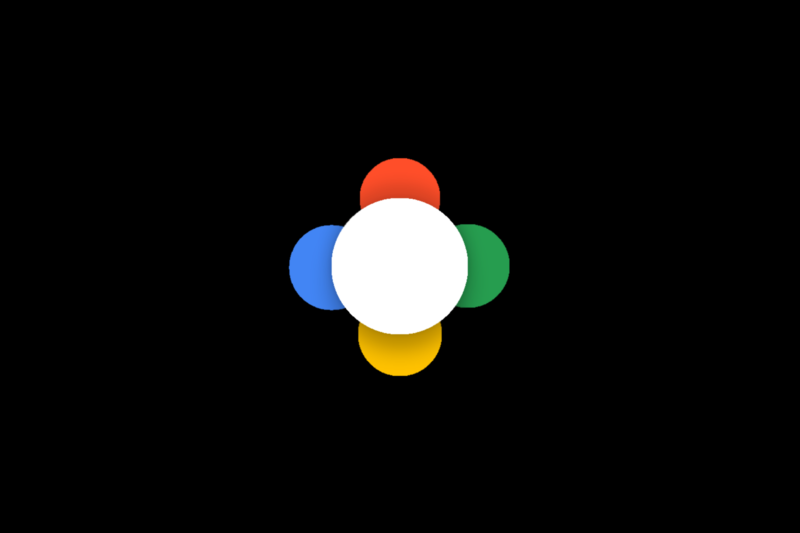 In fact, according to our source, if you turn off Google Now on the device, the four little dots on the home button go away altogether. This is pretty compelling evidence that these dots are inextricably linked to Google Now/Assistant/whatever. To make the dots animate, you just long-press the home button. Currently, this behavior causes Google Now On Tap to launch, but with odd Assistant-like shortcuts for things like tasks, alarms, and finding nearby places. We expect this to change later as Google Assistant continues to be developed in time for launch on the 2016 Nexus phones. Whether this new home button will come to existing Nexus devices as part of Android 7.0, we are uncertain (admittedly, as usual). And as always, we don't know that this animation or design will be what actually makes the final cut when the new Nexus phones launch. Google may change its mind! We'll just have to wait and see. But that new animation really is something, right?